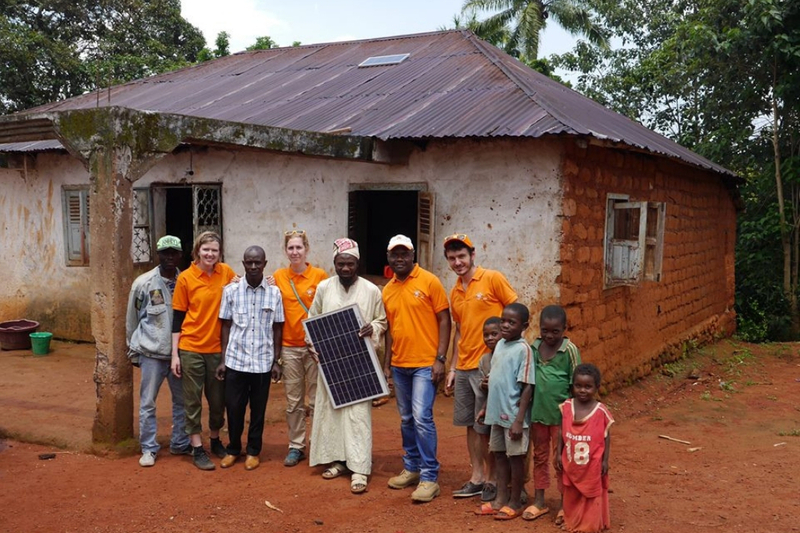 Energise Africa has successfully raised more than £5 million through its projects supporting solar energy access across sub-Saharan Africa. Launched in October 2017 and supported by both UK Aid and Virgin Unite, Energise Africa connects retail investors in the UK with pioneering businesses that install life changing solar systems in homes and businesses in sub-Saharan Africa. To date, more than 1,000 investors have been connected to 40 projects with more than 180,000 people now able to access affordable solar energy in Uganda, Kenya, Mozambique, Tanzania, Rwanda, Burkina Faso, DR Congo, Cameroon and Senegal. Currently 600 million people in Sub-Saharan Africa do not have access to electricity, which limits their life chances. Energise Africa’s solar businesses are bringing affordable, clean energy and potential economic opportunity to tens of thousands of families. Eligible investors can also benefit from tax free returns by holding their Energise Africa solar investments within an Innovative Finance ISA. Investors can deposit a minimum of £50 in different projects and can choose the location and term of their investment over typically two to three years and targeting potential returns of up to 6% per annum. Over a one to two-year period, African households can make regular monthly payments after which they own the solar home systems outright and are then able to realise further valuable cost savings. Additionally, Energise Africa’s portfolio impact tracking tool enables investors in all of the Energise Africa solar businesses to see detailed social, environmental and financial impact updates once repayments begin six months into their investment. Customers logging into the website will see firsthand detailed maps showing where the solar systems have been installed, the number of households and people that have benefited as well as the extra hours of light and CO2 emissions reduced.